Essential oils have long been considered mankind’s first ‘medicine.’ Egyptian hieroglyphics and Chinese manuscripts from thousands of years ago note the use of essential oils. Interestingly, Egyptian queens would wear a cone of lard with flowers pressed into it. When the heat would melt the lard cone, the aroma of the flowers would be left on the skin. Well-preserved oils (used in the embalming process) were also found in alabaster jars in King Tut’s tomb. And within the Bible, there are at least 188 essential oils referenced that were often used for anointing and healing those who were sick. Essential oils are the volatile liquids that are distilled from plants, which includes their seeds, bark, leaves, stems, roots, etc. 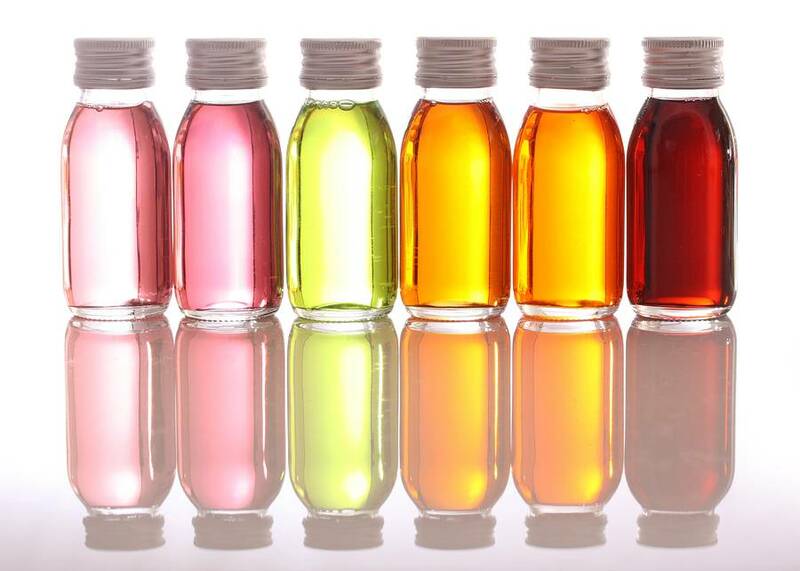 Essential oils are measured in frequency and megahertz (MHz). All things can be measured by their vibrational frequency or a measurable rate of energy that is constant between any two points. The frequency of essential oils is several times higher than the frequency of fresh herbs and food, and even the human body. As a result, research has shown that essential oils can raise the body’s frequency, restoring health and vitality. Rose has the highest measured frequency of essential oils, measured at 320 MHz. Why are certain essential oils so expensive? Some oils are costly due to the fact that it can take several hundred to several thousand pounds of plant matter to create one pound of a pure essential oil. Also, if not understood and handled correctly, the purity and therapeutic value of an essential oil can be adversely affected by a multitude of variables (i.e., where the plant was grown, which part of the plant was used to create the oil, etc.). For example, a variety of thyme can be more caustic to the skin depending on the season during which it is harvested. As a result, companies may try to cut corners with what part of a plant they utilize or when they choose to collect the plant, which can result in an inferior product. Although the cost may be less and the scent pleasant, the actual constituents that make the oil medicinal will be lacking. What chemicals are in essential oils? Monoterpenes: Found in most oils, they inhibit toxin accumulation and help remove toxins from the liver and the kidneys. In general, they are stimulating but can soothe tissues as well. Sesquiterpenes: Abundant in oils, strongly anti-inflammatory, antibacterial, slightly antiseptic, and hypotensive and sedative. Research from Berlin and Vienna shows that oils high in sesquiterpenes increases oxygenation around the pineal and pituitary glands. Alcohols: Commonly recognized for their antibacterial, anti-infectious, and antiviral activities, alcohols can be stimulating and aid in blood circulation increase. Esters: Very common and found in mild oils. These are what promote the calming, relaxing, and balancing effects of oils like Lavender and Roman Chamomile. They are also antifungal and antispasmodic. Phenols: Considered the most powerful antibacterial, anti-infectious and antiseptic constituents in the plant world. They are very stimulating to both the nervous and immune systems and contain high levels of oxygenating molecules and antioxidant properties. So next time you want a more natural option for a natural flea repellent or litter freshener, why not use what nature gives us and use an essential oil!